October events have also been keeping me busy. 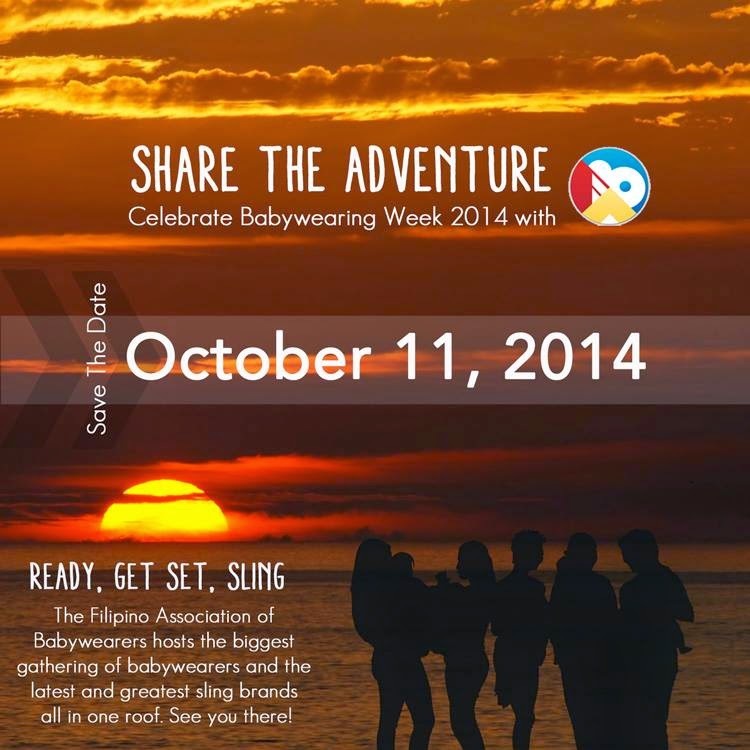 The 2nd week of October is International Babywearing Week and to celebrate, the Filipino Association of Babywearers will be having its annual meet! 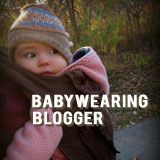 Babywearing is all about the bond and not about the brand and that is what we seek to emphasise this year. 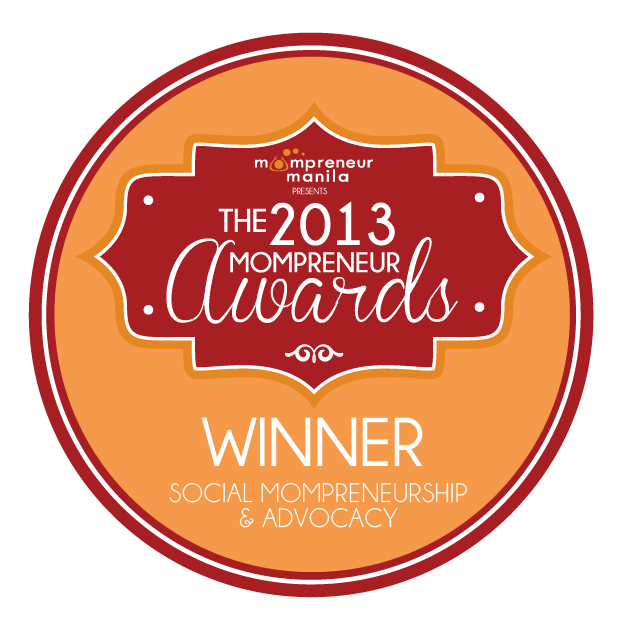 In lieu of a speaker, we will employ a number of FAB ambassadors or babywearing mentors to coach, approach and engage the audience. This ensures a more personal experience for the attendees This year, we are also handing out safety brochures to further drive the cautionary aspects of babywearing closer to home. Of course, we will have several baby carrier brands who will be there to demonstrate and sell their products - shopping galore! 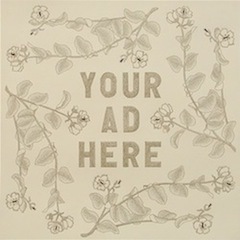 So be sure to sign up over at our Eventbrite page! From baby wearing, I head on to gentle birthing. In late June, Gentle Birth Philippines organised the first Public Forum on Birthing Option at the UP College for Social Work and Community Development, which was attended by about 70 people. Topics discussed ranged from the importance of gentle birth, human rights in childbirth, giving birth with a traditional birth attendant and unmedicated hospital birth. We also had reactions from medical professionals and mothers. 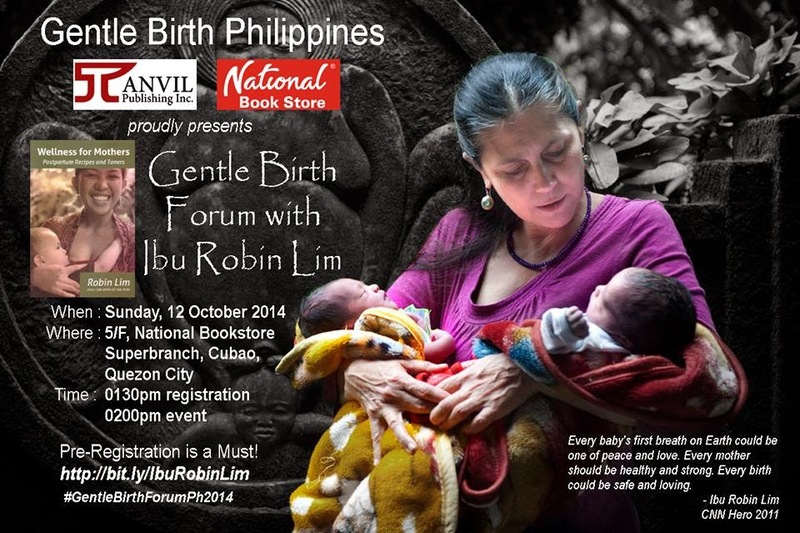 As part of the continued efforts to raise awareness about on gentle birth practices, Gentle Birth Philippines will organize an open public forum Gentle Birth Forum with Ibu Robin Lim. Ibu Robin Lim is a midwife, a renowned international speaker and winner of CNN Hero Award 2011. The Public Forum with Ibu Robin Lim as a key note speaker seeks to promote the importance of positive birth experience to provide an optimal start for the child and ensure holistic health and well-being of the mother. This will be on Oct 12, 2014 Sunday 1:30-5:00PM in National Superbookstore, Cubao, Quezon City. Event fee is P100.00 per participant with light snacks to be served. Pre-registration is a must as seats are limited. Register through this link. Finally, the last quarter of the year is my favourite not just because of the holiday season but also because of our family's birthday celebrations. Stan and I are celebrating our birthdays this month, while the kids will be celebrating their birthdays in December. Mr. Ong and I are officially middle-aged. Birthday blowout coming? Let me think about it! In the meantime, hope you can drop by the babywearing and birthing events happening this month!